No job is too big or too small. 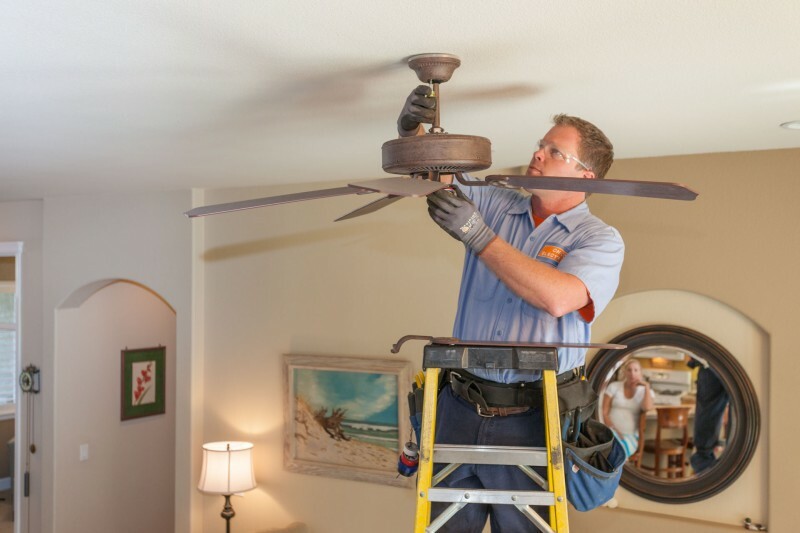 From new construction, remodels, additions, troubleshooting or simply installing a ceiling fan or light fixture, Chico Electric will get the job done right the first time. 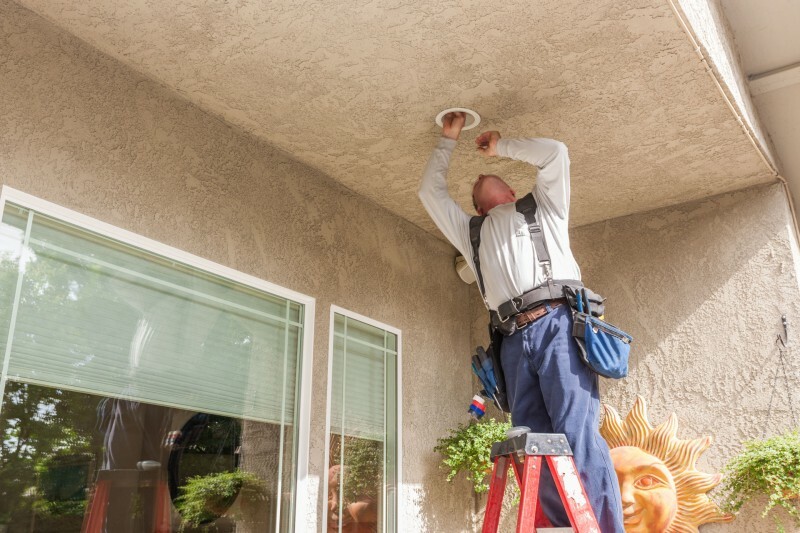 Our uniformed, certified electricians will arrive at your job within a two-hour window and work on getting your problem resolved quickly. 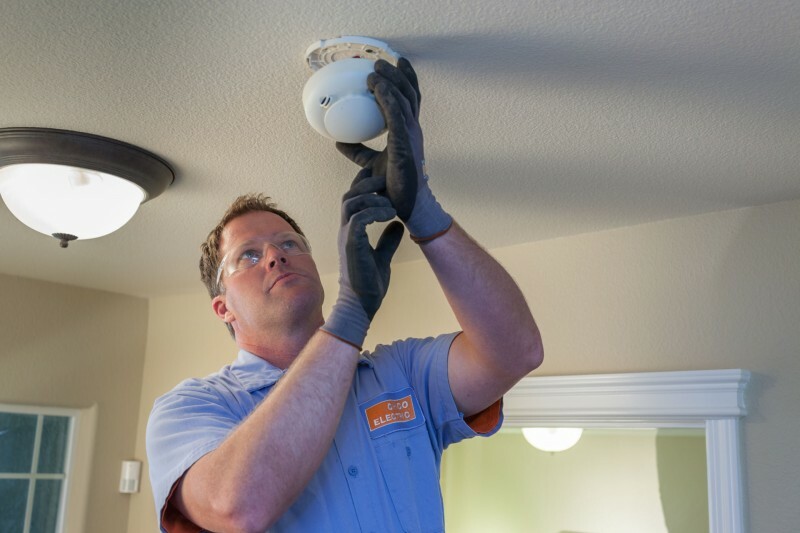 We offer 24/7 service for those problems that take place after hours or when you might need someone right away. 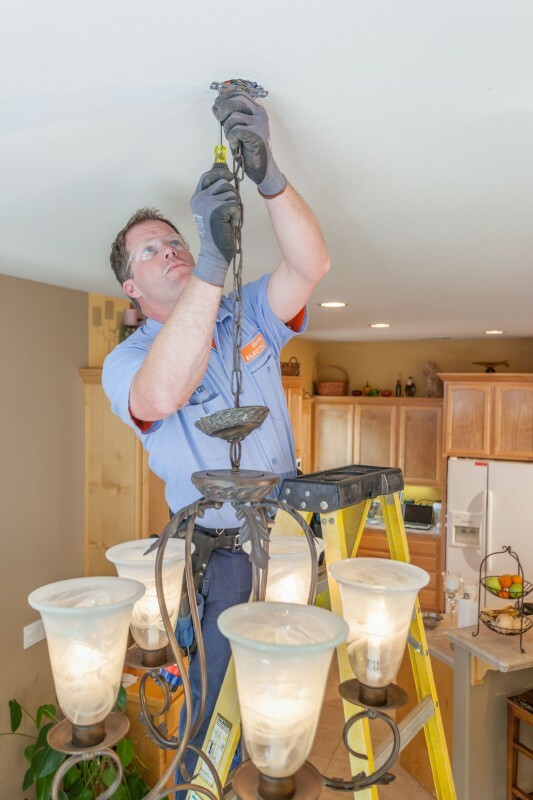 Many problems may be resolved right away, where more serious problems may take longer. 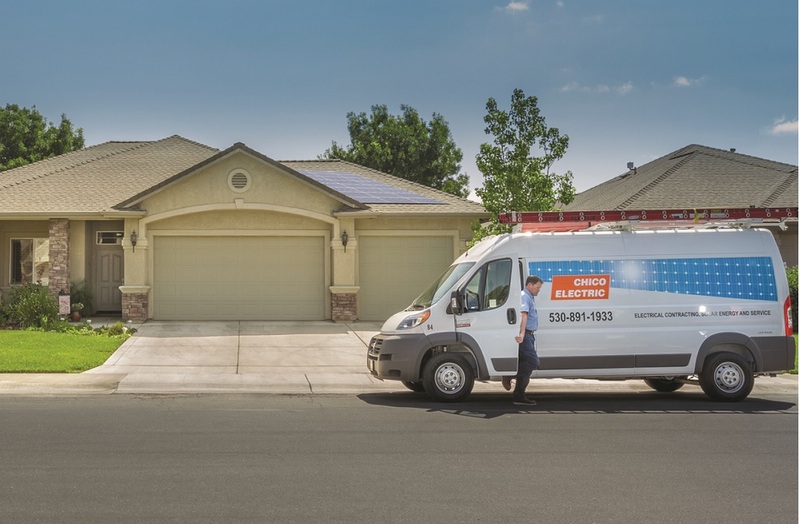 We strive to repair your problem, get your power restored or provide the service during normal business hours, depending on severity of the problem. 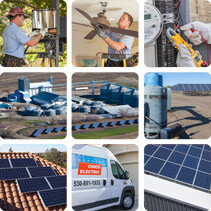 We want to be the electrical and solar contractor that you call for all your needs and the one that specializes in the hard jobs that other companies don't want to tackle. 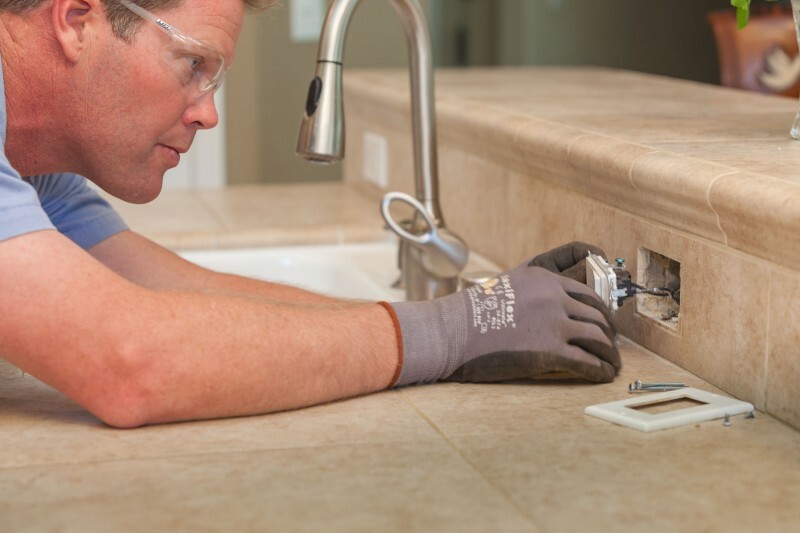 Have a repair or new project? Contact us to discuss your needs. We look forward to working with you.